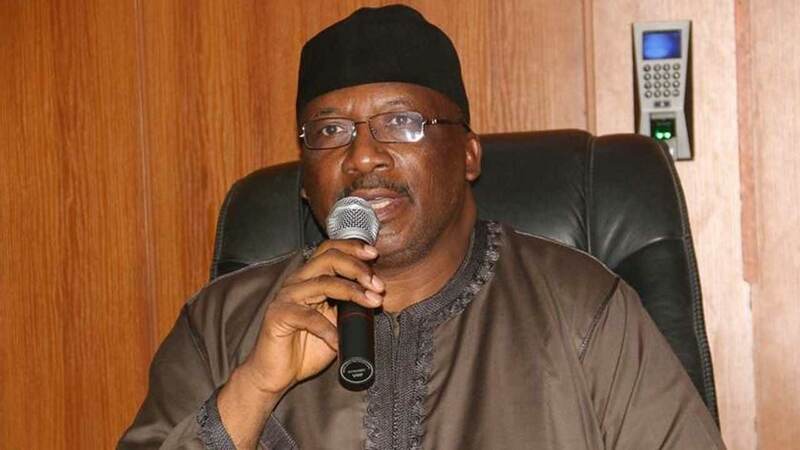 Minister of Interior, Abdulrahman Dambazau, has said the presidential candidate of the Peoples Democratic Party,PDP, Abubakar Atiku will suffer a â€˜bloodied noseâ€™ in the 2019 presidential election against President Muhammadu Buhari. He said, â€œIn this race (2019), there is only one gladiator and that gladiator is the current President. So, there is no contender. (Atiku) by saying this is the toughest election in the history of Nigeria, yes toughest for him, certainly not for the President. â€œAs far as Iâ€™m concerned, this will be the easiest election in the history of Nigeria as far as President Muhammadu Buhari and the APC are concerned; he (Atiku) will not even win Adamawa much less Taraba or Gombe and then come to Bauchi.